“Graduate students explore the ethics of artificial intelligence,” Feb. 28, 2019. Article available here. “Ethics of AI: what should machines decide?” Market Business News, Jan. 15, 2019. Article available here. 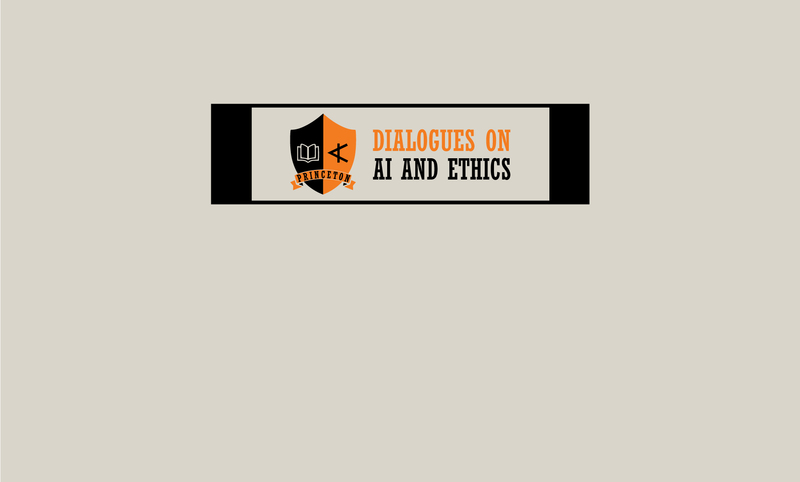 “Princeton collaboration brings new insights to the ethics of artificial intelligence,” Jan. 14, 2019. Article available here. “Case studies in data ethics,” O’Reilly, Aug. 7, 2018. Article available here.